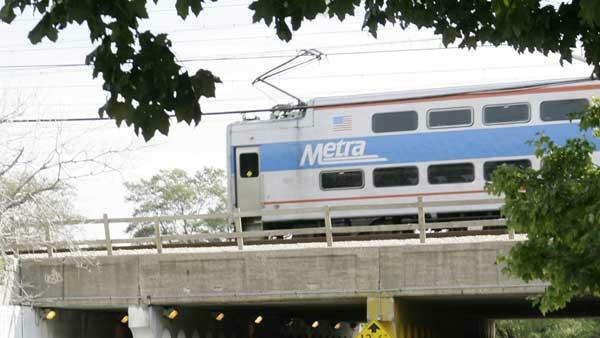 CHICAGO (WLS) -- Metra plans to add a new safety system to its BNSF line this summer. The commuter railway is also considering raising fares amid declining ridership and less state funding. The new safety system, known as Positive Train Control or PTC, stops a train if the engineer blows a signal or goes above the speed limit. At the latest board meeting, members said the system may be a tough sell to riders because it may slow some trains down. Board members are also considering raising fares up to a quarter per ride in 2019-2020. Metra last raised fares in February. It now costs $7.25 to get from Naperville to Union Station.